Car Magnets will advertise everywhere you go! Ready to turn every drive into a business opportunity? Whether you’re a real estate agent, restaurant owner or contractor, you can make an impression with our outdoor heavy and strong car magnets. Rounded corners can be added for less wind resistance. 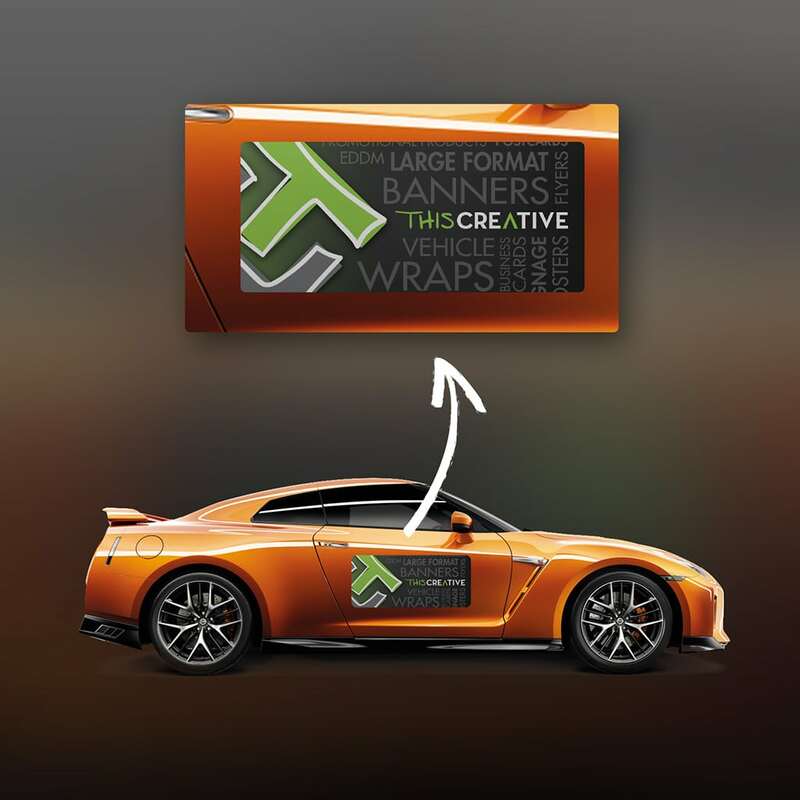 Our magnets are printed and covered with a UV lamination Matte or Gloss finish available – high quality, fade-resistant.